The museum collection is spread over six buildings and the grounds of an old manor house and park. The permanent and temporary collections cover 1,200 years of history of the city-state and its culture. Come and delight in the rare works of art and craftsmanship. Or have a rummage through the archive of the Focke-Museum, where the gamut of art history from A to Z is presented. The museum originated with the consolidation of the collection of the trade museum (Gewerbemuseum) from 1884 and that of the Historical Museum for Bremen Antiquities (Historischen Museums für bremische Altertümer) of the senate advisor, Johann Focke, from 1900. Since 1953, the Focke-Museum has been located in the house and grounds of the Manor Riensberg. The original location in Bremen’s Stephani-Viertel was destroyed by bombs in the second world war. In 1964 a new construction, built in the classic modern style, was erected next to the Riensberg House (Haus Riensberg). The permanent collection gives visitors an overview of the history of Bremen. 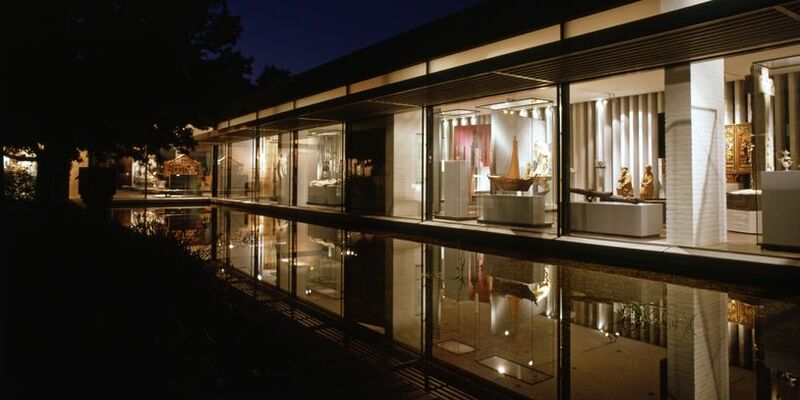 In Haus Riensberg furniture, bourgeois domestic culture, childhood-related objects, as well as porcelain and glass collections of centuries past, are on display, intriguing visitors with a glimpse of how bygone generations lived their daily lives. The thatch-roofed Eichenhof, which at one time functioned as the barn of the estate, now houses the prehistoric and protohistoric division. Relics from as far back as the 8th century BC are found here – from axes and daggers of stone to antique bronze jewellery. The Haus Mittelsbüren was built around 1580 and initially stood in Mittelsbüren, a village located on the countryside outside Bremen. The exhibits here are about house building, farming, and seafaring, as well as the historical development of industry in and around Bremen. The restaurant "Focke’s" adjoins the house. 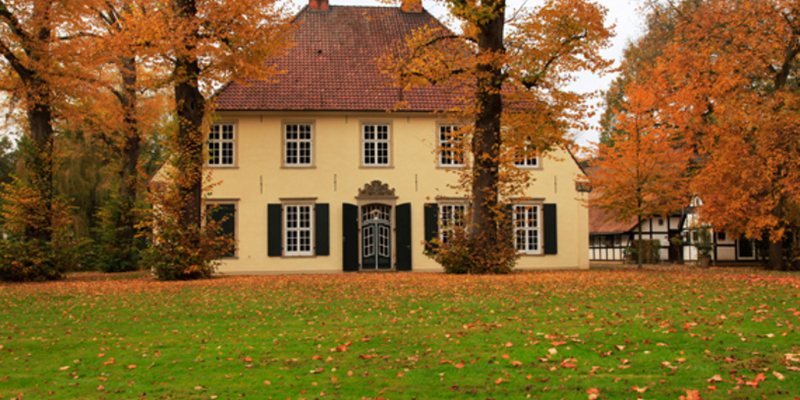 The Tarmstedter Scheune houses the museum’s exhibit on the history of agriculture. Activities such as crop cultivation, hay harvesting, dairy farming and, specific to the region of Bremen, peat cutting, can be seen. In addition to the permanent exhibits on Bremen’s history, the Focke-Museum offers its visitors a series of changing exhibitions, which seek to explore the city’s history from different artistic standpoints.